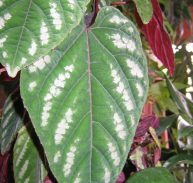 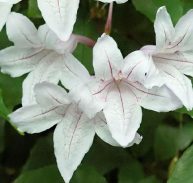 Clerodendrum chinense var. 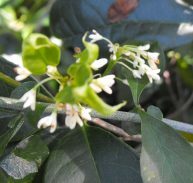 chinense goes by many common names eg. 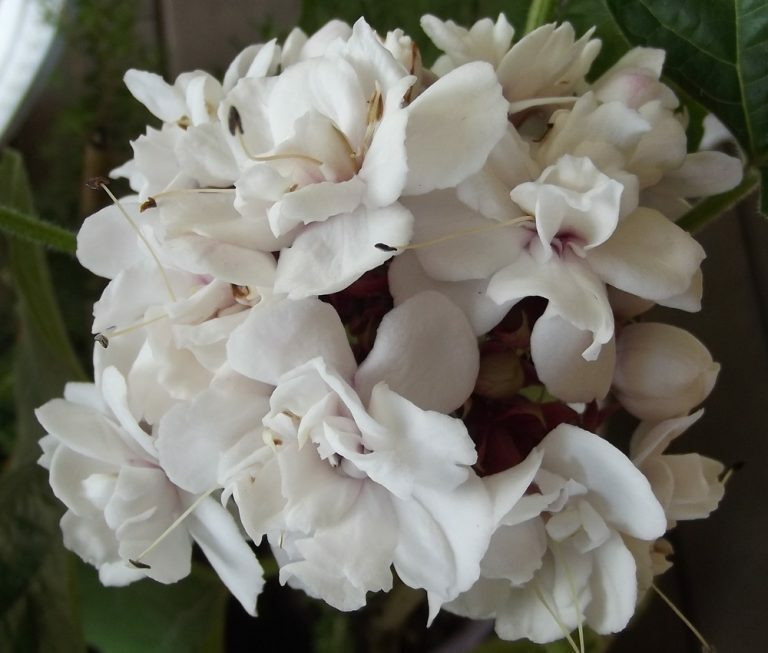 Cashmere Bouquet. 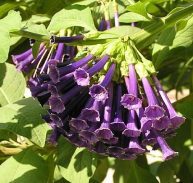 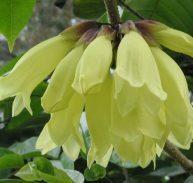 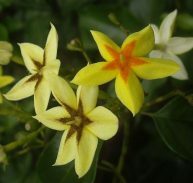 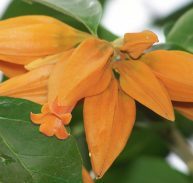 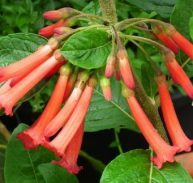 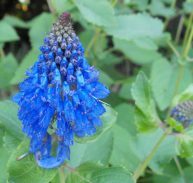 Chinese Glory Bower to name a few it is a native of South China and Japan and is a member if the Verbenaceae family. 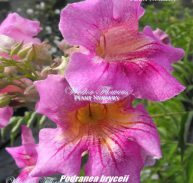 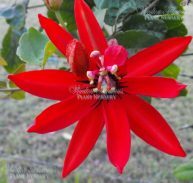 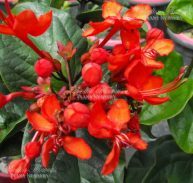 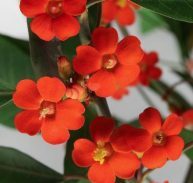 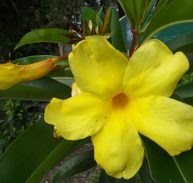 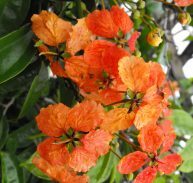 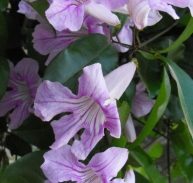 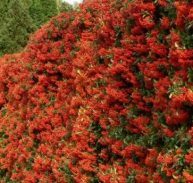 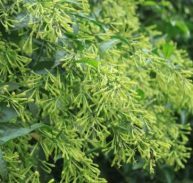 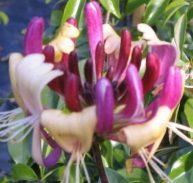 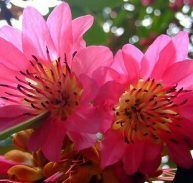 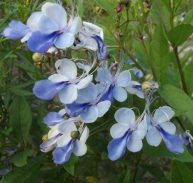 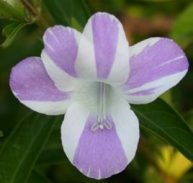 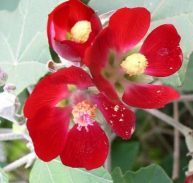 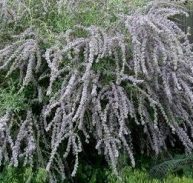 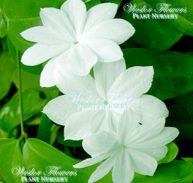 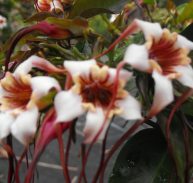 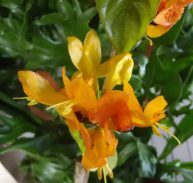 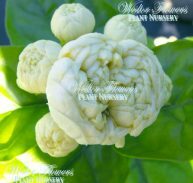 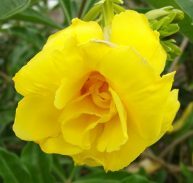 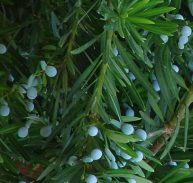 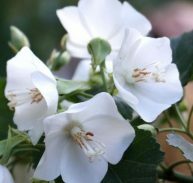 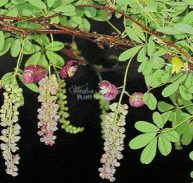 It is a beautiful shrub that can grow to around 1.5 metres and prefers a semi shaded position. 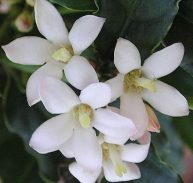 It will accept a light frost and if frosted more severely will re-shoot. 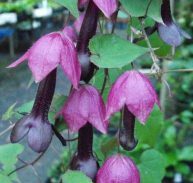 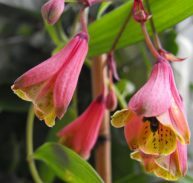 It grows quite happily when established without much water but may need extra in warmer months. 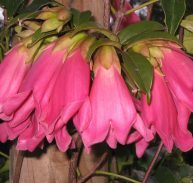 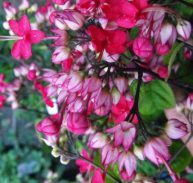 The buds are deep pink and open to a white double flower in clusters, it is butterfly, bee and bird attractant. 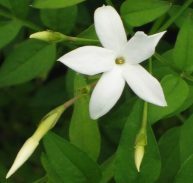 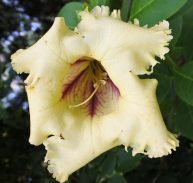 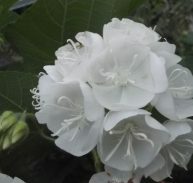 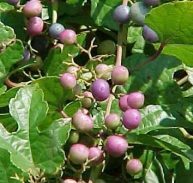 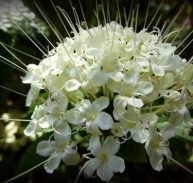 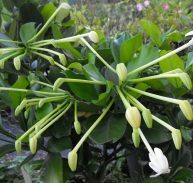 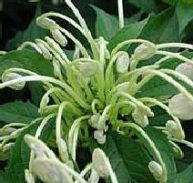 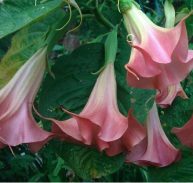 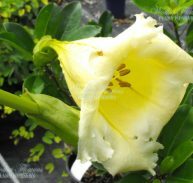 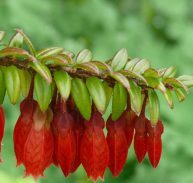 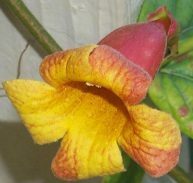 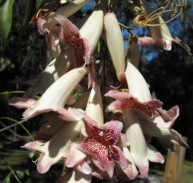 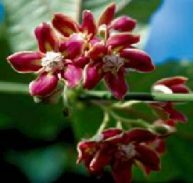 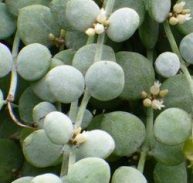 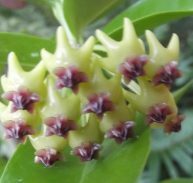 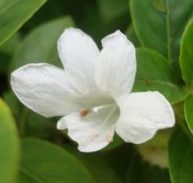 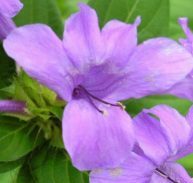 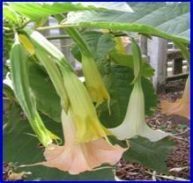 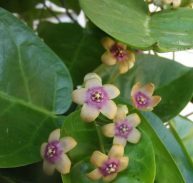 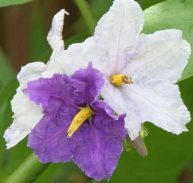 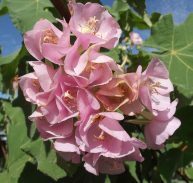 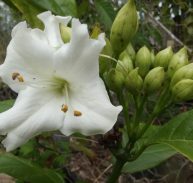 There are some health giving qualities to the plant in Malaysia it is used for rheumatism and with other substances for skin diseases, in Puebla for muscle aches and to control coughing in Veracruz. 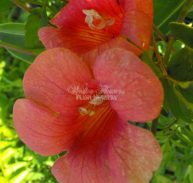 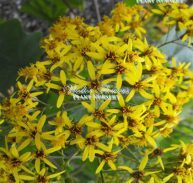 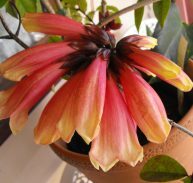 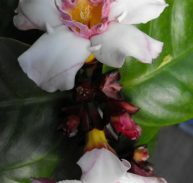 ENJOY THIS BEAUTIFUL RARE SHRUB!